Amsterdam/Brussels – Greenpeace Netherlands has released 171 pages of previously undisclosed documents from secret talks for an EU-Mercosur trade agreement. The impact of cattle ranching in the Amazon forest and related ecosystems is well documented. Cattle is the biggest driver of deforestation in the Amazon, with 65% of deforested areas occupied by animal pastures. Brazil’s Amazon region lost 7.893 km² in 2016. The average rate of deforestation between 2013 and 2017 was 38% higher than in 2012, the year with the lowest rate recorded. 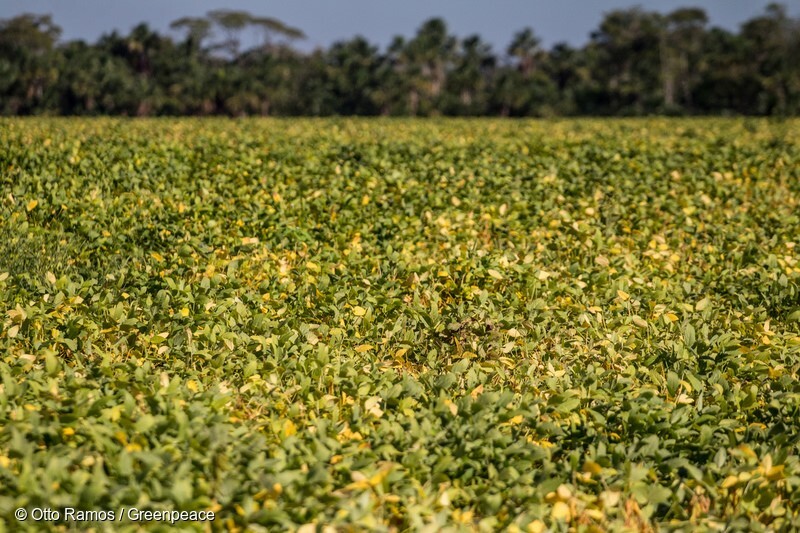 Meanwhile, soy expansion for animal feed and other crops are endangering another ecosystem in the Brazilian Cerrado region, the world’s most biodiverse savannah. The Cerrado is the birthplace of many of Brazil’s great water systems and has already lost 50% of its original area. In 2015, the land conversion in the Brazilian Cerrado was 9.483 km2.